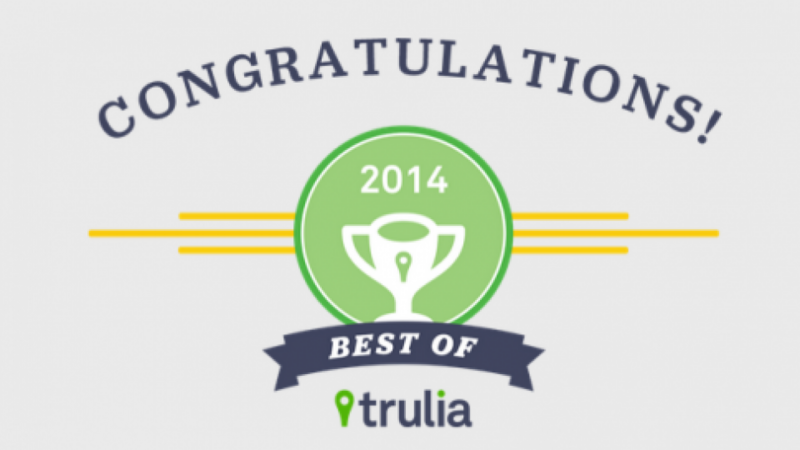 I have just been notified by Trulia that I’ve made the top 1% of all agents across the country. This ranking is based on client reviews and ratings on my 2014 sales. Looking forward to 2015! January 29, 2015 / What's Current?